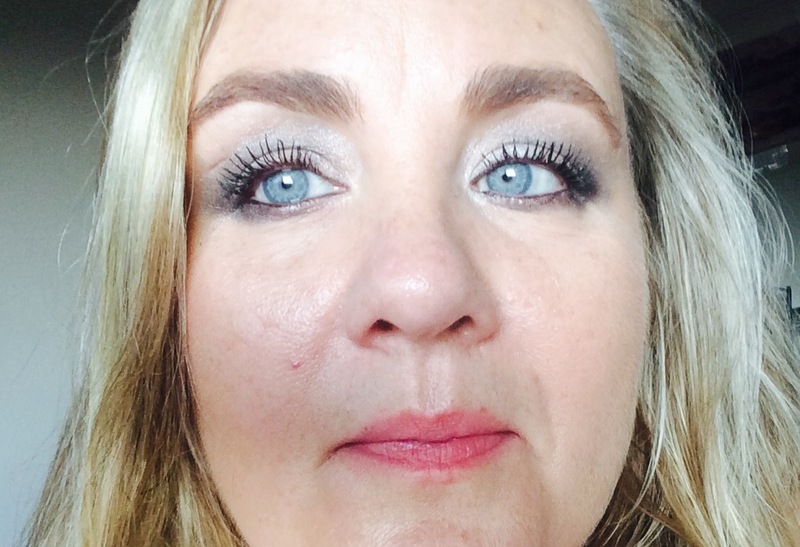 Pocket Smokey Eye: MAC Mineralize Quad in Fog & Mist | Bright & Beautyfull! I will admit to having had some serious boredom this past Bank Holiday Sunday. The weather was changeable in the extreme, I’d been out and back, I was avoiding doing some work, and so I whipped this little baby out. Why not spend a rainy, dull Bank Holiday Sunday working on my smokey eye technique? It didn’t take much work a’tall, thanks to MAC‘s little quad of Fog & Mist goodness. 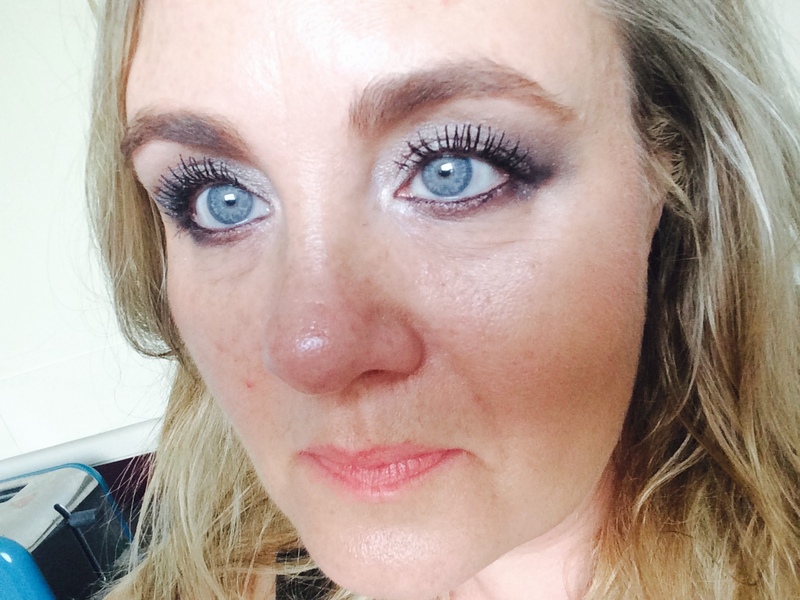 I have been so reluctant to try to do The Smokey Eye on my own — seriously, even after all this time working a beauty journo, even after many professionally applied make up sessions — that I decided to risk it for a biscuit, and give this a go. Those days are over. This is such an easy-to-use, quality product, that even a scaredy cat like me managed it. The easy-to-use part comes in as regards texture and pigment: the colour is perfect and has just the correct amount of heft — and yet despite that heft, it is eminently buildable, and it glides on every part of your eye area gently but firmly. Further, as opposed to less-excellent brands whose powder either doesn’t adhere properly to the brush, much less the eyelid, it stays where you put it. This looks like somebody else did it, if I do say so myself. Some mist all over the eye, some fog in the crease, some really foggy fog under the eye, as well as some black liner on the inside lower lid, which I haven’t done since… a long time. Above, in less direct light. Even mistier and foggier! 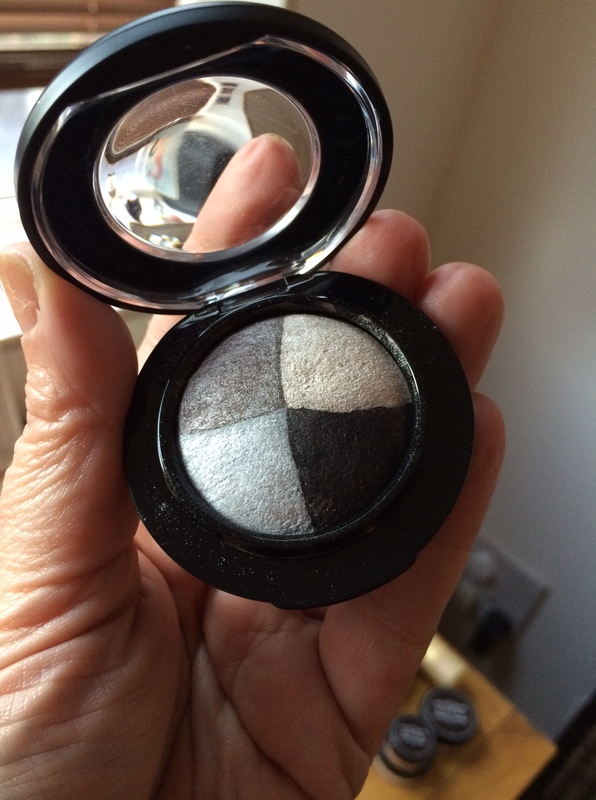 I know that quads really aren’t anything new — I’m sure I bought my first Chanel quad in art college — but having the colours all cheek-by-jowl in such a clever little compact just makes it feel even more portable. I just think this would be terrific for taking on a holiday because it’s small yet versatile. Not so terrific as you need to bring brushes along too — has anyone got a travel-sized brush set of good quality? I would very much like to know. It lasted for the rest of that dull, rainy Bank Holiday Sunday. Also! I swear, this increased the size of my limbal ring, which means: even more sexiness! What’s that mascara, you ask?